That was the question on everyone’s mind after Kanye West shared his admiration for the Black conservative YouTube personality during a Tweeting spree on Saturday. “I love the way Candace Owens thinks,” he tweeted. The controversial figure, who many have called the next Tomi Lahren, is the creator of the Red Black Pill YouTube channel where she espouses views that push back on many on the political and ideological beliefs of Black America. Owens was excited about the Kanye shoutout, saying that she hoped to work with him one day. Recently, Owens called President Donald Trump the “savior” of the free world. Yes, that happened. She expressed her admiration for the president further in an interview with Breitbart: “I love the guy, I love him, because what he represented to me is the death of political correctness, and you have no idea how necessary that death is. When explaining her stance to Breitbart, she said that her goal is to to help black American discover freedom beyond the victim mentality. Conservative America has embraced Owens’ brand of rhetoric with enthusiasm. She has appeared a number of times on Fox News and was even invited to speak about “fake news” at the February 2018 Conservative Political Action Conference. According to Breitbart, Owens so impressed Charlie Kirk, the executive director of the right-wing Turning Point USA, that he offered her a job when they met in November 2017. She is now the director of urban engagement at Turning Point USA. 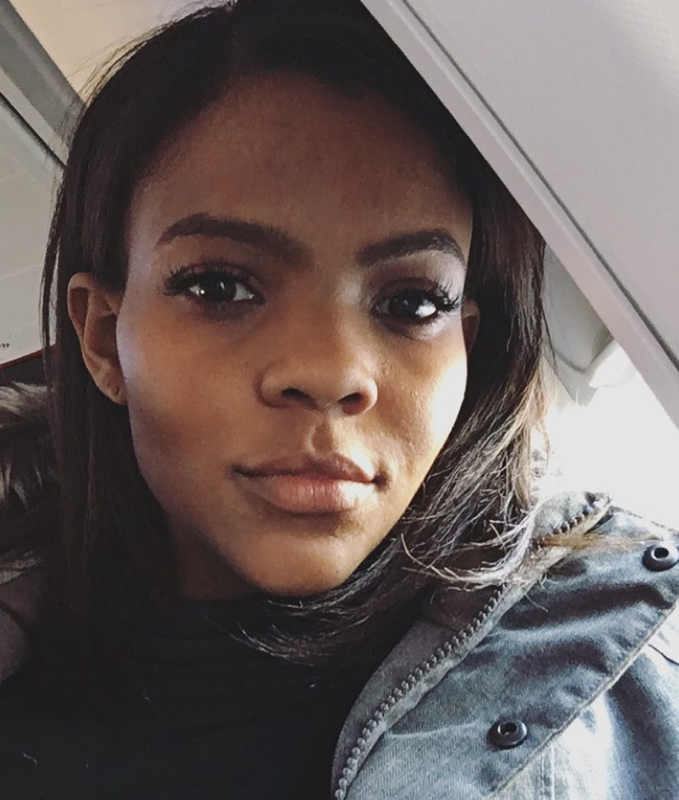 Owens is also working on starting a young black leadership summit for conservatives in November. Owens appeared on Fox & Friends this Sunday, and she shared why she has always admired Kanye West. “If you look at things historically, Kanye West has really represented the battering ram against political correctness,” she said.